When To Drink: Enjoy now or let it develop complexity over the next few years. 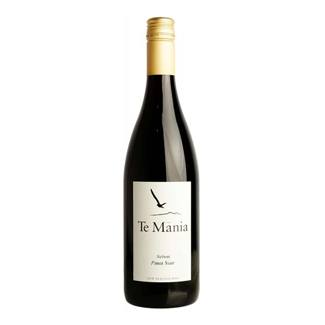 This certified organic Pinot Noir uses a range of clones, all hand-harvested. The grapes were crushed and put into open tanks and fermented with wild and inoculated yeasts. The fermenting wine and skins were hand plunged for 8–10 days. After ferment the wine was left on skins for 14 to 19 days before being pressed, settled and racked to tank. The wine was then aged in French oak barrels for 10 months. 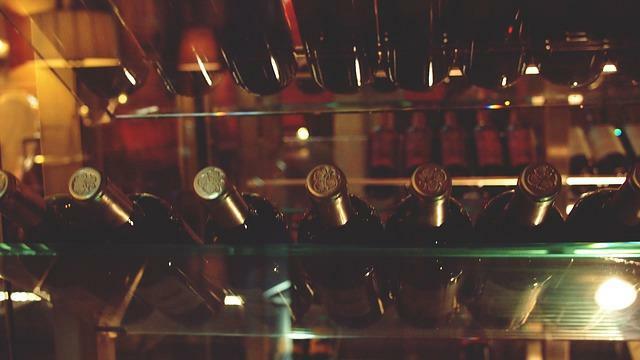 It has lovely, lifted nose with red cherry and mocha notes combined with savoury, spicy aromas. On the palate, full fruit flavours of red cherry and raspberry. 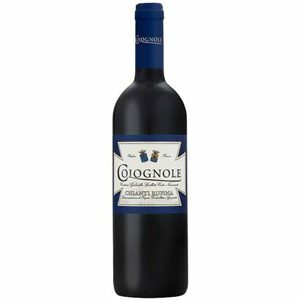 Savoury, gamey flavours with hints of leather balanced with long, elegant tannins add complexity to this wine which delivers a long elegant finish. This wine will continue to develop complexity over the next couple of years. Try with roast chicken or meaty fish such as salmon, mackerel, swordfish, monkfish and tuna. Also suitable for those practicing a vegan diet.